The firecracker was thrown from the Celtic end during their 2-0 win over St Mirren. Celtic are investigating after a firecracker was thrown onto the pitch during their 2-0 win over St Mirren on Wednesday. The club say they will take the "strongest action possible" once those responsible are identified. 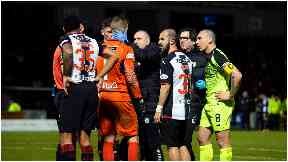 The incident took place after Ryan Christie doubled Celtic's lead in Paisley to secure the three points for Neil Lennon's men. 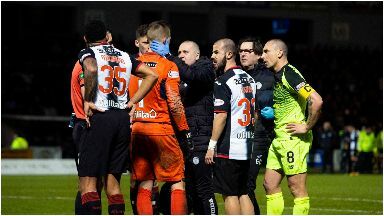 The firecracker, which was hurled from the Celtic end, let off a loud bang and unsettled St Mirren goalkeeper Vaclav Hladky. Celtic chief executive Peter Lawwell has called the incident "unacceptable". He said: "Last night's incident was completely unacceptable and not something we ever want to see repeated. The safety of everyone in football - players, fans, staff, and officials - should always be our priority and, collectively, we need to do all we can to ensure this remains the case. 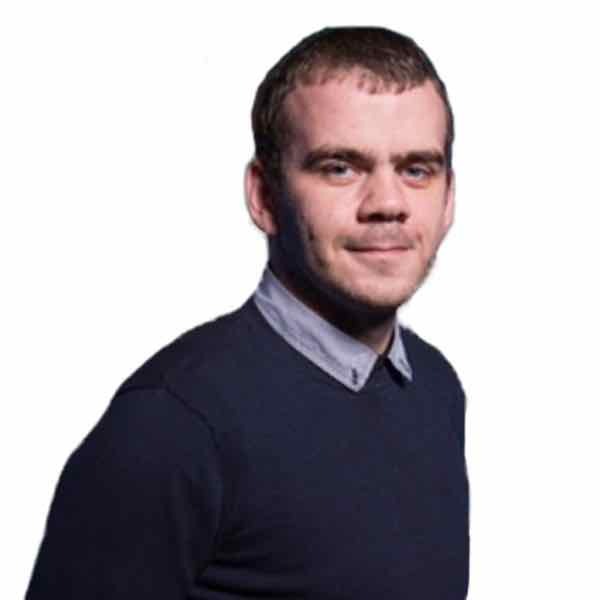 "There have a been a number of incidents across many clubs this season, with a range of items, including pyrotechnics, being thrown on to pitches. We need to do all we can to remove this from our game. "From a Celtic perspective, the club does not want it, our players do not want it, our manager does not want it and our supporters do not want it. "There are serious safety concerns associated with such behaviour, and regardless of the obvious reputational damage which this kind of behaviour has on the club, there are numerous potential repercussions which could have hugely detrimental consequences for the club and our supporters. "Our supporters are fantastic and we greatly value their contribution. It is the positive support of our fans this season which has helped us deliver one trophy this season and a 13-point lead in the Scottish Premiership. We achieved another excellent away win last night and our on-field success should be the real talking point. "This kind of behaviour, indeed any form of unacceptable conduct, only serves to tarnish the reputation of the club and our own fans. We need to all work together to make sure this stops now." Meanwhile Celtic 'ultras' group The Green Brigade has accused the person who threw a firecracker on to St Mirren's pitch of inflicting harm on their fellow fans. In a statement released on Thursday they said: "As an ultras group, we support the safe, sensible use of pyrotechnics, however the launching of pyrotechnics on to the park or in the direction of people is both unnecessary and counterproductive to any aspirations of normalising its use."